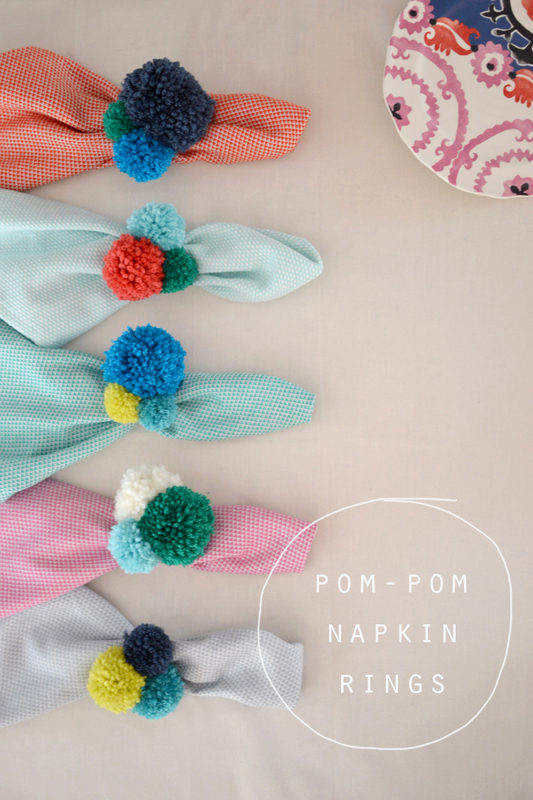 Let’s skip the part where I talk about my pom-pom obsession, and get right down to the making of these amazing little things. 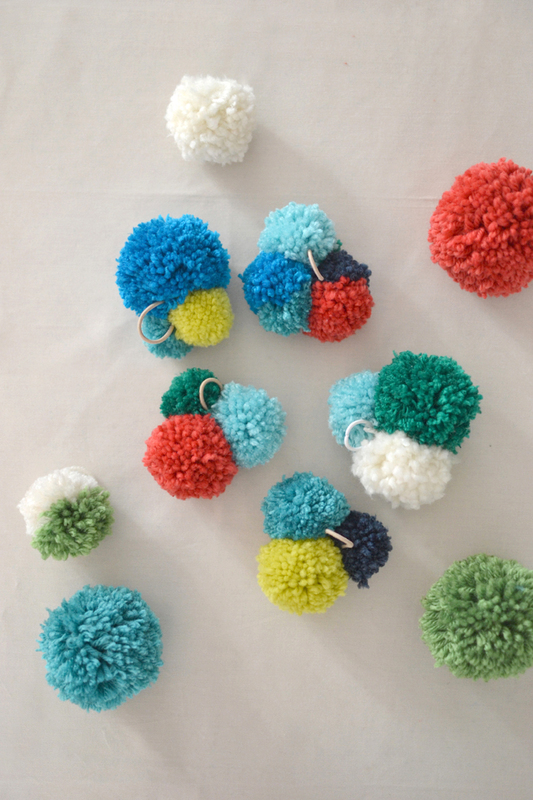 If you can make a pom-pom, you can make these! 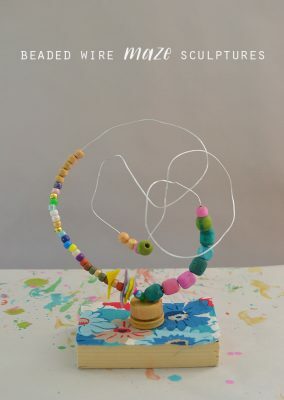 They are so easy, and very Anthropologie-esque. Start with making a pom-pom. There are many ways to do this. 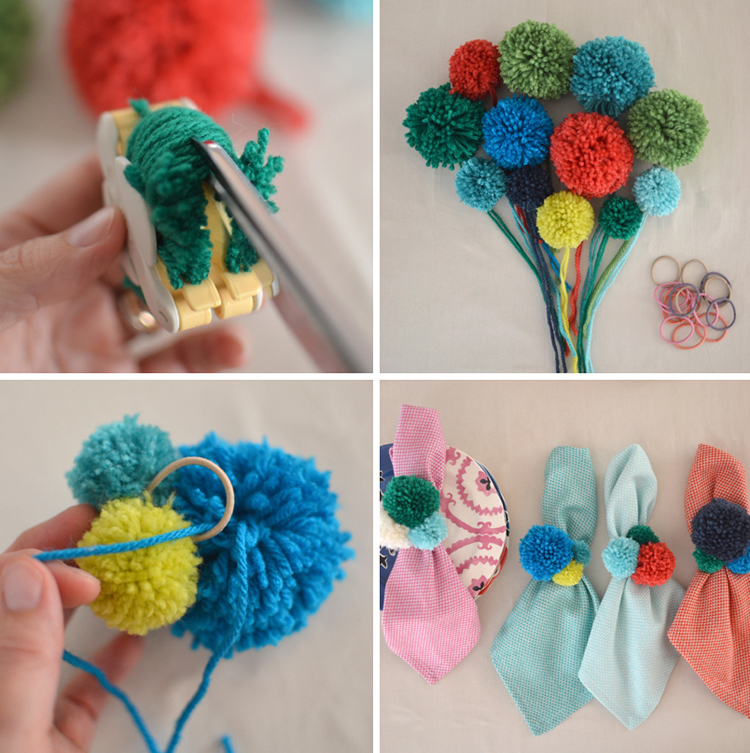 I used pom-pom makers, but you could use your fingers, too (here is a good tutorial from Creature Comforts). Trim the pom-pom but leave the strings long. Next, take any old small hair tie and tie the pom-pom on with the strings. Tie two or three pom-poms on for the full effect, or use just one big one! 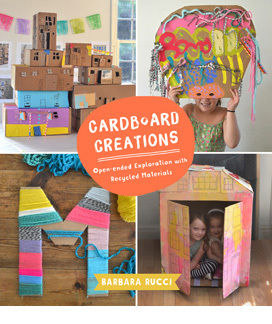 This project was recently featured in MoPa (stands for modern parent), a blog and online magazine for the holidays that is just lovely and full of great ideas. 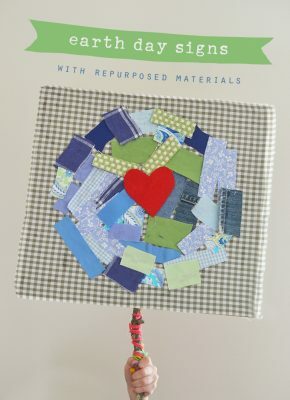 Check it out for more photos and the full instructions! 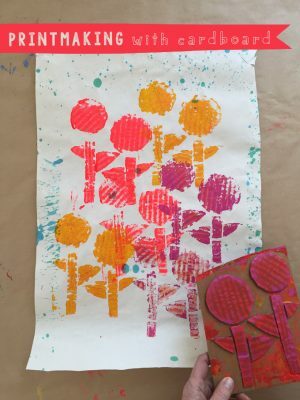 Not only are these adorable, they look like they’d be so much fun to sit down with the kids and make! The triple pom-pom is just the right effect! Great eyes and thanks for sharing!